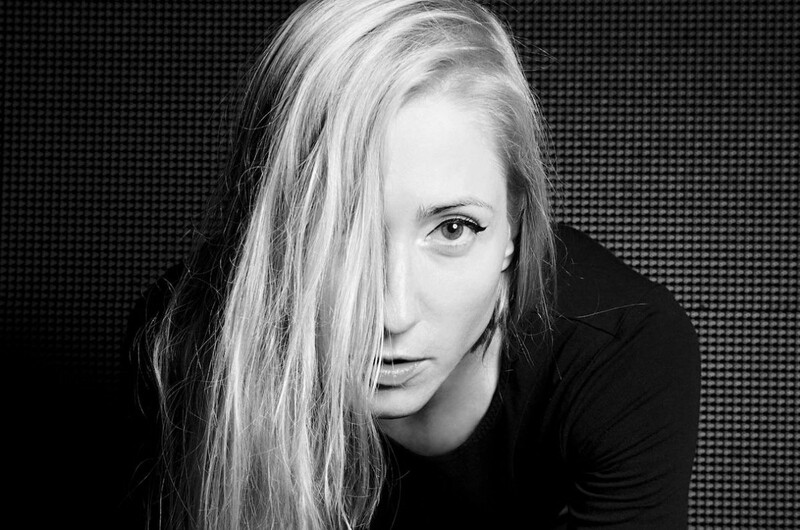 Ellen Allien holds residencies in the clubs Nitsa, Barcelona and the Circoloco at DC10, Ibiza and and is a regular in clubs such as Madrid’s Mondo. She plans raves at Tresor and Griessmühle in her beloved and vibrant native town Berlin for 2018. There she will feature her global event series We Are Not Alone which will guest in other cities around the globe too - just as her in-store record shop happenings under the name Vinylism. You will frequently find her performing festivals such as Germany’s MELT, N.A.M.E. Festival in France, to mention a few.